This area has been specifically created to help you maximise your revision opportunities and get the best from the mock examinations. For more information, visit our Examinations page. Occasionally Mondays after school are available by special appointment with the teacher. Practise reading, understanding and discussing newspaper articles, extracts from fiction texts and 19th Century texts. You will be expected to be able to explain the effect of the writer’s choices of language and structure techniques, so make sure you are familiar with a range of these techniques and practise explaining how they make the reader feel and why. You can find lists of language and structure techniques on websites like BBC Bitesize . You will also be asked to compare articles, so if you find two articles about similar topics, find the differences between the styles of writing, and consider why the writers might have made different choices. Use feedback from your teachers to ensure your spelling and punctuation are accurate and sophisticated. Create five-minute plans for practice exam questions to make sure you think about the structure, audience and purpose of your writing. Write sample paragraphs of an exam question, ensuring that you vary your sentence types, use sophisticated vocabulary (use a thesaurus to help you) and include a range of language techniques in your writing. You can create your own exam questions by finding a picture that interests you and writing a description or a narrative based on the picture (Paper 1). Paper 2 will require you to argue your point of view on a controversial topic, so choose something that you feel strongly about and persuade your reader to agree with you. Make a time line of the key events of the text. Add a quote to each event that reminds you of its significance. Make a list of key characters and themes. For each one, find the three best quotes to demonstrate them and learn the quotes (the exam is closed book). Choose short, sharp quotes that are easy to remember. Practise writing 3 PEEL paragraphs about a character. Use the quotes you have learnt about them. Explain how they are presented at the beginning, in the middle and at the end of the play. How has the presentation of the character changed? Take your three quotes about a theme. What do you think the writer is trying to tell the audience/reader about the theme, based on these quotes? Explain your ideas in a PEEL paragraph. Make a two-sentence summary of each poem. Your first sentence should summarise the events of the poem, and the second sentence should summarise the poet’s message or reason for writing the poem. Identify three key quotes from each poem – try to choose ones that use a literary technique, e.g. imagery, simile, etc. Learn these quotes and practise explaining how they make the reader feel and why. Find pairs of poems that have similarities in terms of the content, themes or techniques. Can you also find a difference between these poems? Why do you think these poems differ? Practise writing a PEEL paragraph explaining the similarities and differences between two poems. Find poems online with a similar topic or theme as one of the studied poems. Practise explaining what the poem is about, what the poet is trying to tell the reader and how the techniques of the poem make the reader feel. Look at this website for poems: PoemHunter . There are commercial revision guides available. If you decide to buy one, ensure it is for English Language or English Literature GCSE with the AQA exam board for the 2017 exams. 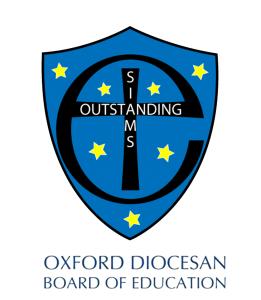 OCR Cambridge Nationals Use the OCR website for access to past papers, mark schemes and syllabi. 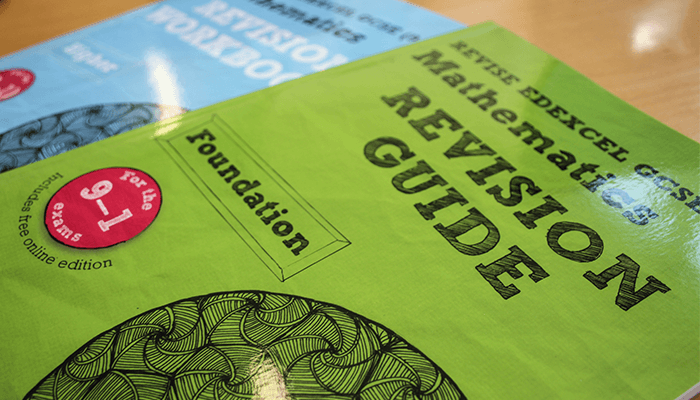 Maths Edexcel revision guides, workbooks and practice papers can be purchased through the school or directly from Amazon . Maths revision is much more effective when it is done little and often, over a longer period of time. All students have access to revision website such as MyMaths , BBC Bitesize and SAM Learning . PE Attempt past paper questions and review model answers from the mark schemes on the AQA GCSE PE website . Review class notes, AQA GCSE PE Text books and AQA GCSE PE Revision books. Attend Monday lunchtime help/revision sessions. Science Use the AQA website for access to past papers, markschemes and syllabi. Use summary questions in your revision guides, and use the workbook and answer books.